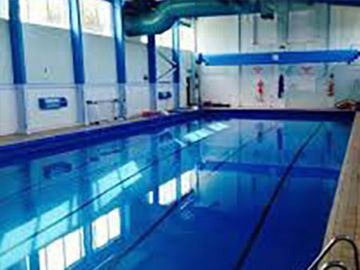 For 10 years’, Get Wet Swim School have been providing outstanding swimming instruction throughout West Yorkshire. All of our teachers are competitive swimmers making them excellent tutors. 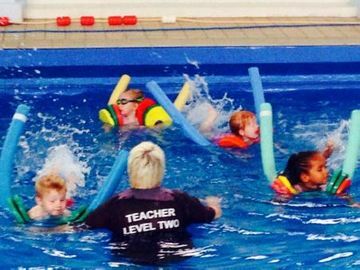 We offer more specific lessons too, including disability swimming classes, aqua-phobic dry land instruction, swimming parties, and much, much more. 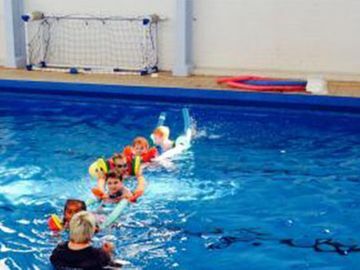 All of our teachers are fully qualified and certified by the ASA up to level 2 or equivalent and CRB or DBS checked. We also have a history of representing club & country at local, regional, national, and international level. 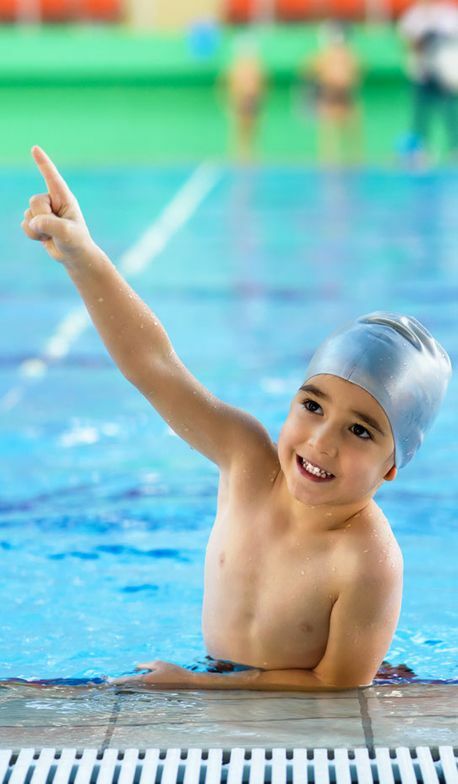 We are passionate about promoting the safety of children in water from an early age, and aim to instil our passion in our students.